Located in Sevierville, English Mountain Recovery is one of the best substance abuse treatment facility established in that area. English Mountain Recovery founded over 10 years ago is one of the most reputable landmarks in Sevierville Tennessee. English Mountain Recovery is a nationally recognized residential treatment facility set upon a 27-acre campus in the smoky mountains. The facility has a dedicated clinical team of staffs who are always ready to provide life-changing care to individuals suffering from drug abuse, alcoholism, and other chemical dependency disorders as well as their families. English Mountain Recovery has been said to be one of the first few facilities to a 90-day residential treatment program. The facility believes that the normal 30-day addiction program is set by the insurance industry and not from the research-based level of treatment. Various victims of substance abuse and addiction are now finding the truth the hard way, normal 30 days of treatment is not enough. This facility offers an evidence-based level of care, and their residential programs last for 90 days to help tackle the root of the addiction and chemical dependency problem, while also putting the family of the victim through constant therapy to prevent family dysfunction. Although this facility mostly handles a 90-day Treatment program, they still provide treatment to most of their patients who inquire for the 30, 45 or 60-day treatment programs. They believe that even if the patient cannot go through the intensive 90-day Treatment Program, the normal forms of treatment can still change a person’s life. This facility sits on a 27-acre campus. English Mountain Recovery has a capacity of 36 beds in total distributed in an eight condo-like apartment. The facility rests on a mountaintop 3,800 feet above sea level. Patients stay with one roommate depending on the population of the facility at their time of stay. Each apartment has its own sitting area, a bathroom, a bedroom with two twin beds and a kitchenette containing a fridge and a microwave. Food cost is included in the admission or facility’s cost. There is an on-site professional chef who prepares and serves meals three times a day. Snacks are also provided to patients and they are also allowed to keep them in their condos. At English Mountain Recovery, therapists are on standby to evaluate their patients both physically and mentally to determine the level of treatment and the more effective approach to take in the recovery process of their patients. Whereby the patient wants a treatment option different from what the patient actually needs, there is a team of counselors ready to advise and explain why the patient needs the treatment need the treatment option referred to him/her. There are various therapy choices offered at English Mountain Recovery. These programs are invented to work on any patient effectively requiring any specific need. Every therapy organized by this facility is handled by a licensed and experienced professional. They have also been proven to be effective for the duration of the patient’s recovery process. The price range of services rendered at English Mountain Recovery is $11,800 for 30 days, $19,800 for 60 days and $23,800 for 90 days. 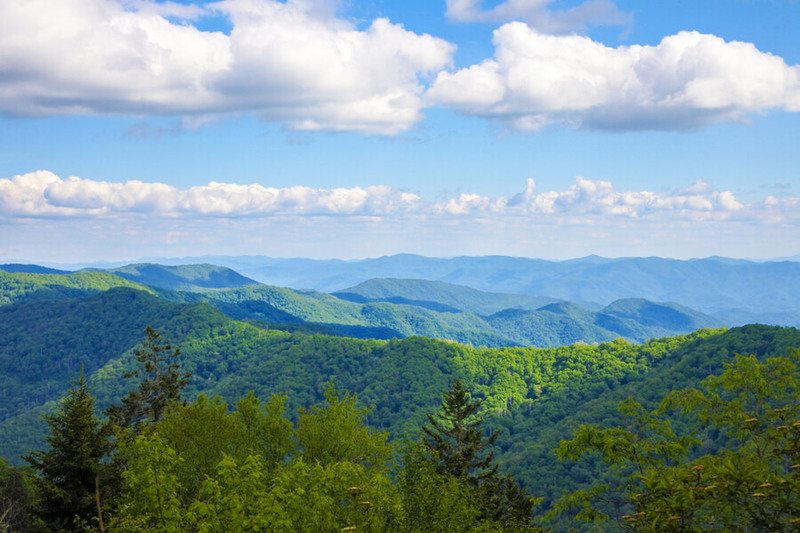 Established on a 27-acre campus in the smoky mountains of Tennessee, English Mountain Recovery provides its patients with licensed and experienced life-changing services by professionals since 2004. This facility is one of the highly recommended rehabilitation centers and is one of the few to offer gender-specific treatment. At English Mountain Recovery, patients are given a chance to work on themselves both spiritually and physically to achieve a fun sober life. English Mountain Recovery employs a team of experienced nurses, CADCs, Case Managers, Psychiatrists, therapists, and pharmacists. The staffs at this facility have years of experience providing treatment and they are a qualified team of professionals who handle addiction issues generally. They commit to their work and makes sure that anyone who gets admitted into their facility having an addiction problem actually recovers from the problem.